Teamwork is an important value that children should learn as early as possible. A child can learn this value at programs offered in early education schools and daycares. Parents also play a valuable role in teaching their children the value of teamwork. 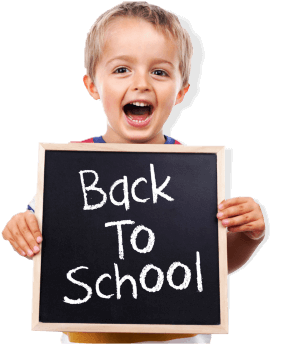 In a daycare or preschool like our preschool and daycare in Astoria, New York your children will learn many important values including teamwork. From us here at The Day School of Astoria, here are a few reasons why teamwork is an important value that children to learn as early as possible. Teamwork is never done alone, because of these having the value of teamwork helps the child’s social development. This is because teamwork often involves selfless acts and giving a helping hand. Other places like universal pre k in New York provide your children many opportunities to work together with other children and build the value of teamwork. When children work together they learn how to help one another, developing their value of empathy for others. Most daycares like our Astoria daycare in New York, have activities that promote teamwork incorporated into our programs. 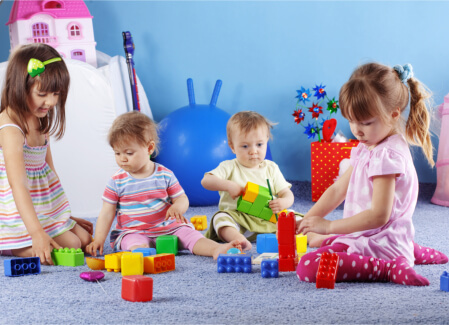 Activities that incorporate teamwork is also a great way to help develop your child’s communication skills. This is because they are taught to work together to complete a project, working together it is necessary that they communicate with each other. Through practice, their communication skills will improve over time. This entry was posted in Preschool and tagged communications skills, Daycare, teaching teamwork, universal pre k. Bookmark the permalink.